Is Ong Ye Kung out of the running for the next PM? 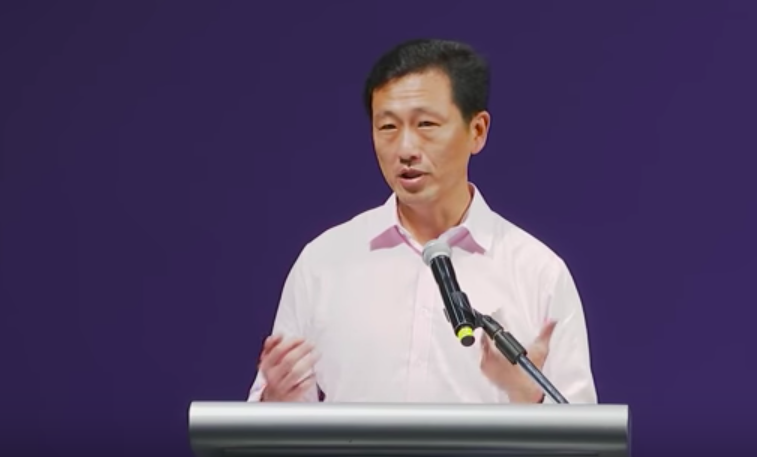 It appears as though the field for the next PAP nominee for Prime Minister has just narrowed from 3 to 2, with Education Minister Ong Ye Kung no longer in the running as a possible successor to Prime Minister Lee Hsien Loong for the next general elections. Ong, as well as Trade and Industry Minister Chan Chun Sing and Finance Minister Heng Swee Keat, had been widely considered as potential successors to PM Lee. Individuals close to the inner circle of the People’s Action Party (PAP) told TODAY Online that since Ong was not chosen to be part of the party’s core that makes the most important decisions prior to the internal elections for their Central Executive Committee (CEC) on November 11, it’s highly unlikely that he’s being considered for the most significant leadership post. The outgoing members of the CEC usually give party cadres their list of recommendees so that core leaders end up getting in. This ensures broad representation and is also a sign of the recomendees’ standing, according to PAP cadres who spoke to TODAY. These four individuals include two former Members of Parliament (MPs), who spoke to news provider under the condition of anonymity. As the internal elections draw near, different individuals like branch chairmen, secretaries, and the outgoing CEC members put forth up to 20 names. Last weekend’s voting had 19 people recommended for the CEC. 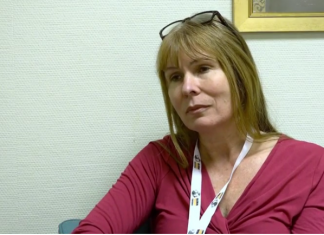 The four sources also said that the outgoing CEC members give a list of 6 or 7 names for incursion in PAP’s most important decision-making body. These names will compose of 50 percent of the 12 individuals voted into the CEC. The names put forward by the outgoing CEC are regarded as “an exclusive” inner core group. These were Prime Minister Lee Hsien Loong, Law and Home Affairs Minister K Shanmugam, Trade and Industry Minister Chan Chun Sing, Culture, Community and Youth Minister Grace Fu, Health Minister Gan Kim Yong, Finance Minister Heng Swee Keat, and Environment and Water Resources Minister Masagos Zulkifli. One of the sources said that the CEC nominees are usually a combination of experienced leaders, as well as representatives from other sectors—which would explain the inclusion of Fu and Massages. The four sources said that one factor may be that Ong has less political experience than Chan and Heng, who became MPs in 2011, while Ong only entered the police arena three years ago. Ong had run in 2011 but lost the elections, but later won as a member of PAP’s Sembawang GRC nominees in 2015.